Sean Foley is an artist who considers ideas of figuration and abstraction in his paintings, drawings, and installations. He explores his subjects through ideas and strategies of the monstrous and the grotesque. Foley has shown nationally at Anna Kustera and Mary Ryan Gallery in New York, Irvine Contemporary in Washington DC, and Allston Skirt Gallery in Boston. Museum shows include the Massachusetts Museum of Contemporary Art (Mass MoCA), DeCordova Museum, Portland Museum of Art (Maine) and the Academy of Arts and Letters in New York. Foley’s recent honors include residencies at the Kohler Art / Industry program and a Rauschenberg Foundation Residency. He has also been recipient of a Golden Foundation Fellowship, Ohio Arts Council Individual Artist Fellowship, and Jurors and Purchase prizes from the Portland Museum of Art Biennial exhibitions. 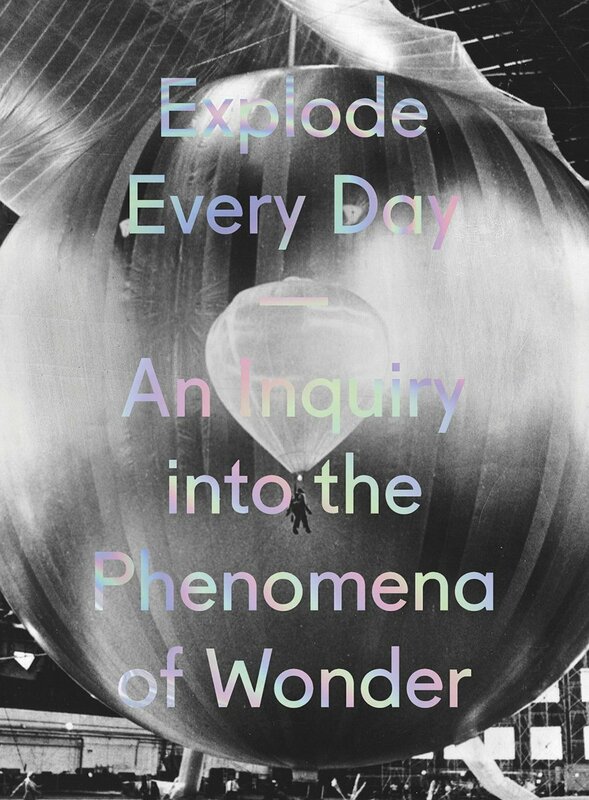 He is currently co-curating the exhibition Explode Everyday: An Inquiry into the Phenomenon of Wonder that opens in May of 2016 at Mass MOCA in North Adams, MA and is the curator of TEMPOart, a site-specific art project that will open in summer of 2016 in Portland, ME. Foley has taught at the Maine College of Art, The Ohio State University, and is currently a professor at the College of the Atlantic in Bar Harbor, Maine.